Use discount code MRG8239 for $5 off your Del Mar Mud Run registration!!!! Events Only once per year! Obstacles Mud pits, slides, rope swing, rope bridge, crawl tubes, monkey bars, hill climbs, tire mile, jump walls, k rails, and more! Gear Costumes, tight clothes (baggy clothes and pockets weigh you down! ), duct-taped shoes, and a change of clothes! The Del Mar Mud Run was created in 2010 when two companies, Millennium Events and VAVi Sport and Social Club, partnered up to bring a premier mud run event to San Diego. As mud runs were growing in popularity, we wanted to create one that was a different experience and more fun than the rest. We created a course with obstacles that are challenging, yet easy enough that anyone could complete the course regardless of fitness level. Each year we average around 18 obstacles through the 3.1 mile track that winds through the Historic Del Mar Fairgrounds. People gather from all over Southern California dressed in crazy costumes ready to dive head first into the mud pits with their teammates. After crossing the finish line, runners stick around listening to live entertainment and DJs, dancing, enjoying their free beer, and visiting the large vendor village filled with food, games and free swag. All runners receive a high quality finishers T-shirt, and the top individual runners and teams in each start time receive a top finisher medal. The Challenged Athletes Foundation Operation Rebound is the official beneficiary of the run. CAF Operation Rebound provides unparalleled sports opportunities and support to our troops and veterans of any branch of service who have suffered permanent physical injuries. We have been able to raise $30,000 so far through this event. The Del Mar Mud Run continues to grow in size and popularity each year. We started in 2010 with over 5,500 runners, 2011 had over 7,000 runners, and we will be expecting 10,000 for our 2012 run. The goal of the Del Mar Mud Run is to bring fun-seekers together for a day of dirty, costumed fun under the San Diego sun. Whether or not you are a runner, if you don’t mind getting a little muddy this event is something everyone can enjoy! 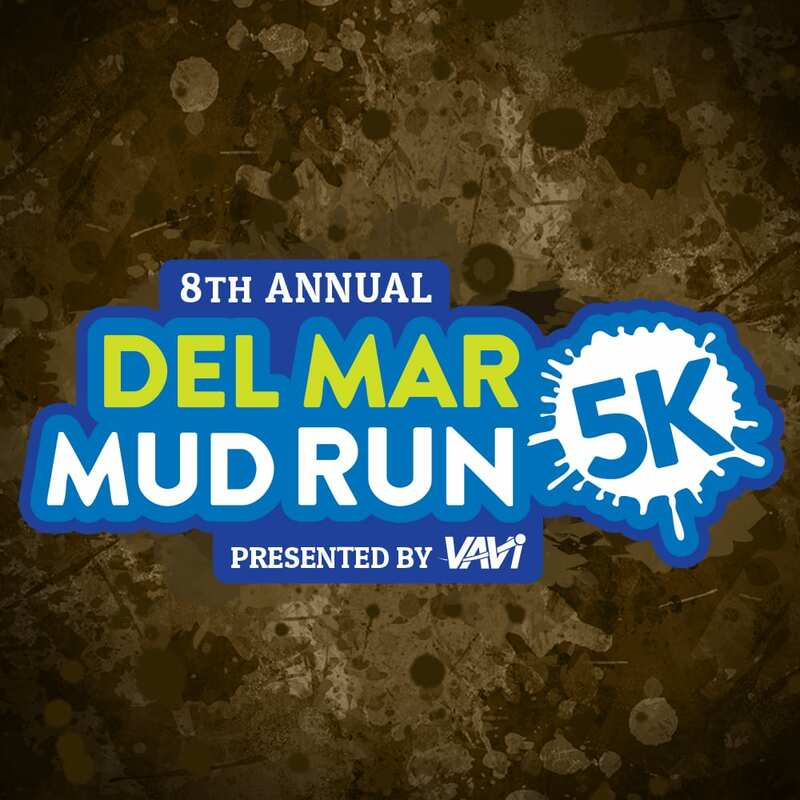 We don't know of any upcoming events for Del Mar Mud Run. You can check out our list of past events and reviews below, or if you know of an upcoming race, add it to our calendar! Mud make the World go round! Come one. Come all to this the 2014 Del Mar Mud Run. I know for a fact that you will have a smile from ear to ear as you cross the finish line surrounded by friends & competitors. You will realize that Mud makes everything better, it relieves pain and washes away easily with water. So, no more excuses lets get dirty & do this! See Ya There! The Ultimate Mud Run, Obstacle Race and Adventure Race Guide , USA 5.0 5.0 1 1 Come one. Come all to this the 2014 Del Mar Mud Run. I know for a fact that you will have a smile from ear to ear as you cross the finish line surrounded by friends & competitors.